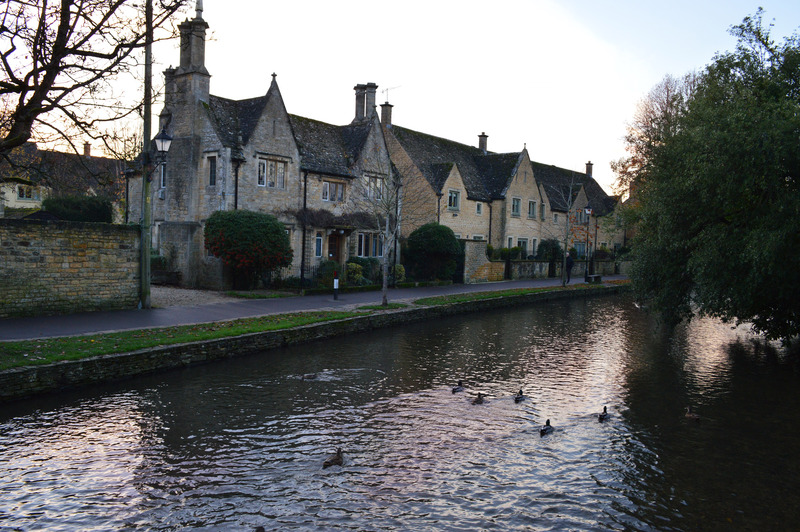 As we traveled our way though the Costwolds, we felt the uniqueness and identity of each town grow, and it’s very clear once you step into Bourton-on-the-Water. 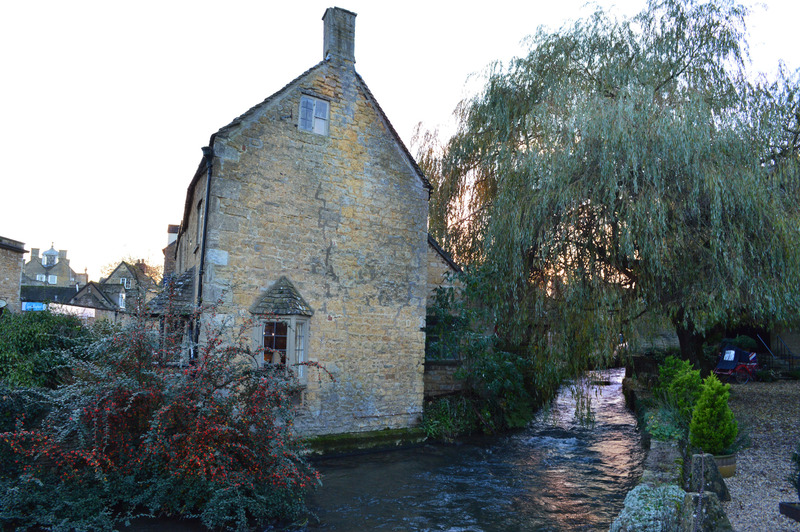 You might be surprised that this town has an amazing tranquil river and picturesque scenery that can make any shot with your camera beautiful. 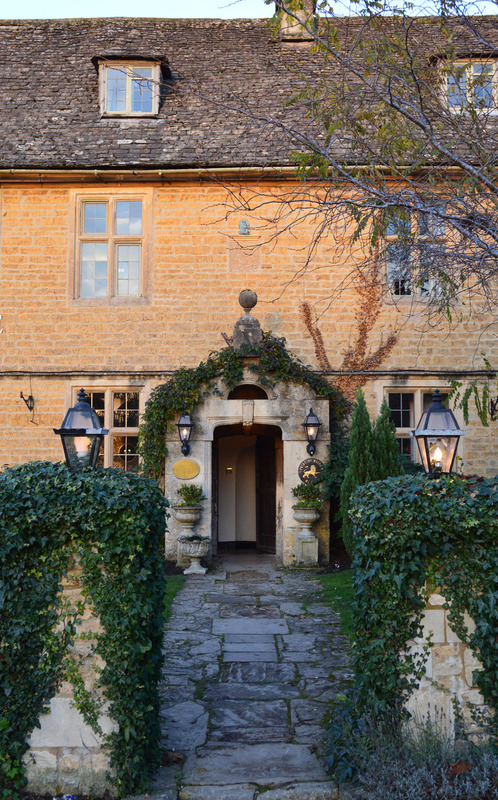 Filled with tea rooms, shops, several quaint Bed and Breakfast spots and great pubs that surround River Windrush and its arched stone bridges, it’s no wonder this town gets called the Venice of the Cotswolds. Enjoy a long walk by crossing back and forth and admire the red tones of a prefect sunset or in the fall, see the leaves turning. If the weather is in cooperation with your schedule, a picnic in “the green” located by High Street might be just the break you wanted and if you travel in the summer, kids can play in the river. Within blocks you can see unique attractions during your stay or visit. 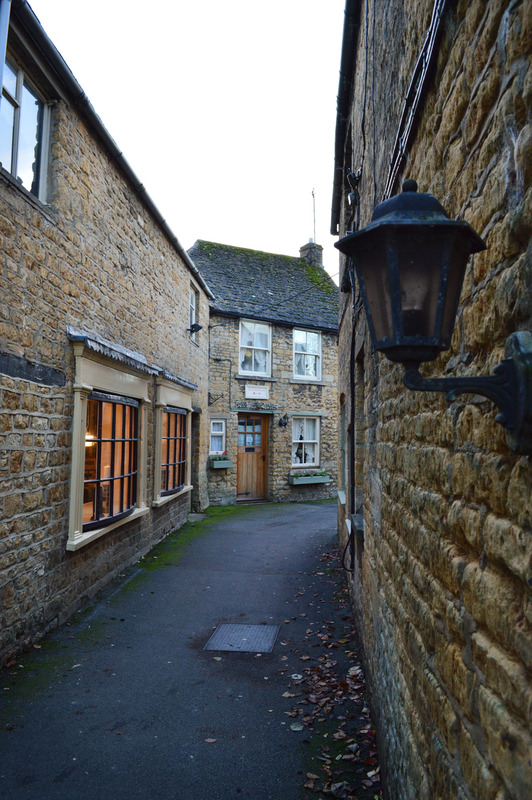 Tucked away between buildings and the river is the Cotswold Motoring Museum where you can go back in time to see vintage cars, toys and for the British fans, they have a BRUN on display. 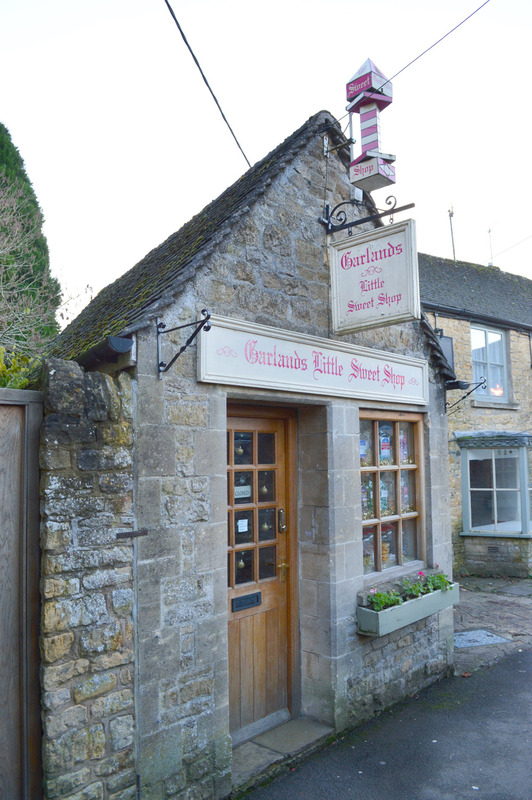 If you are all about beauty, Cotswold Perfumery is sure to revive all your senses with fine fragrances. 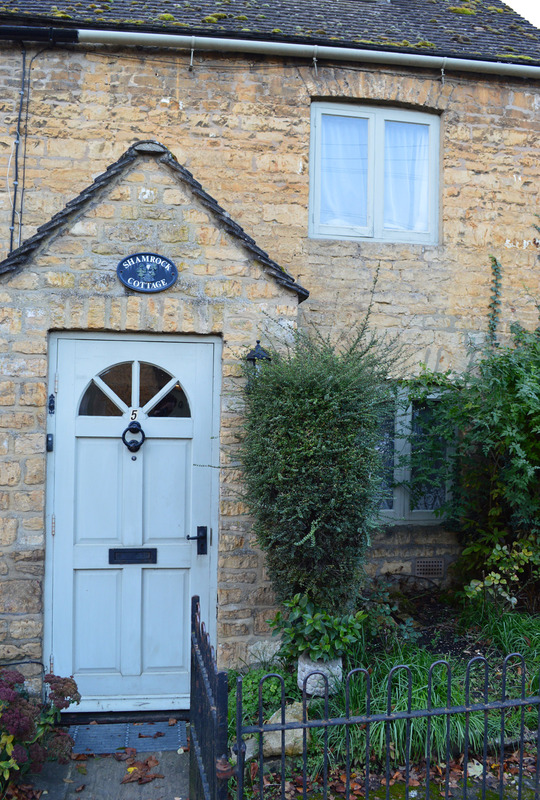 Other stops to complete your visit are the dragonfly maze and Bourton-on-the-Water Model Village.